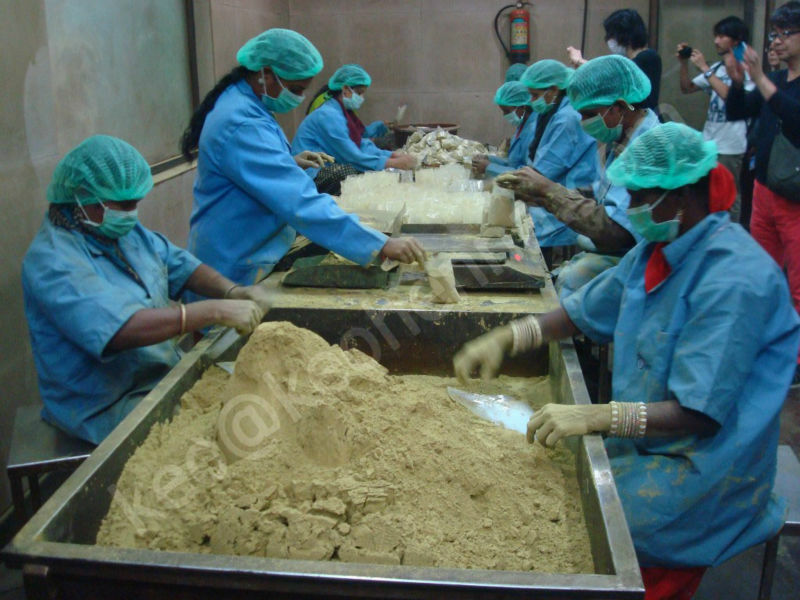 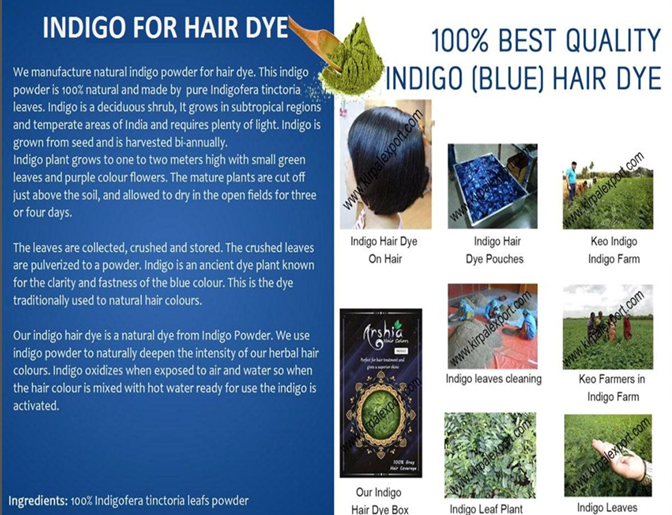 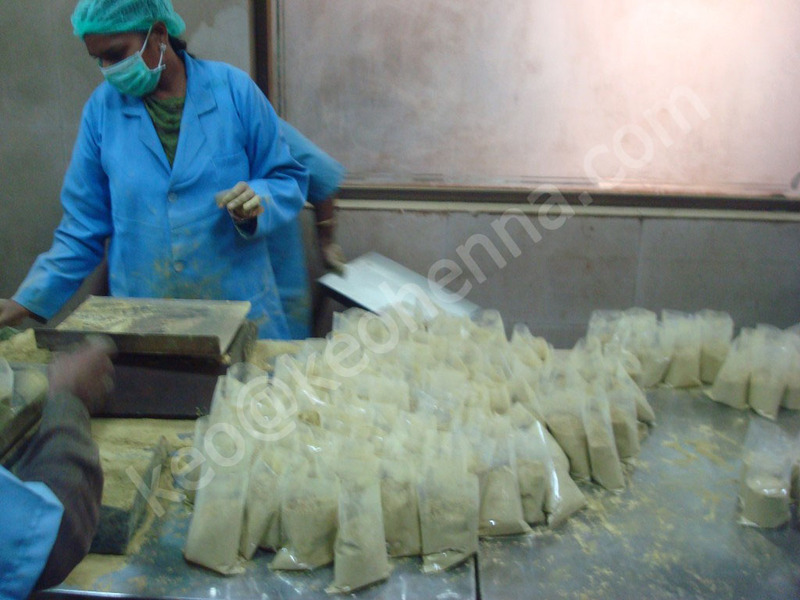 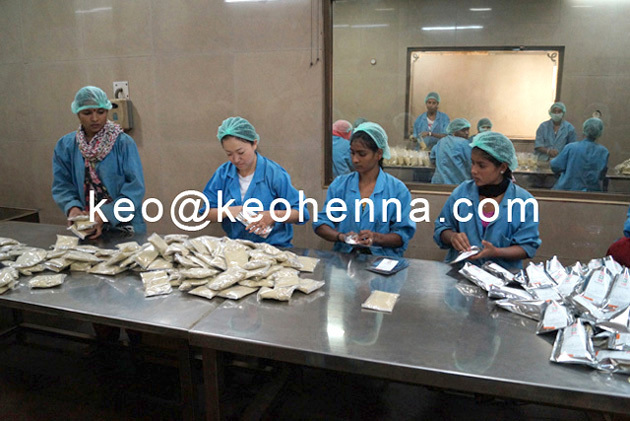 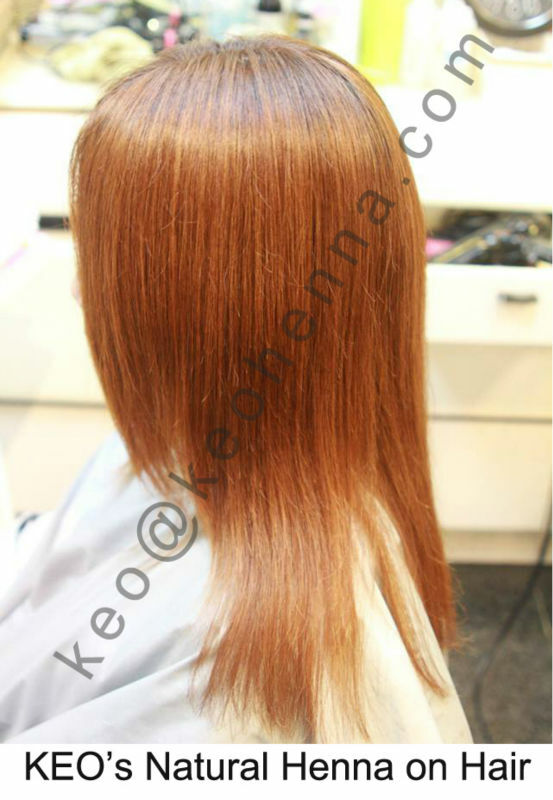 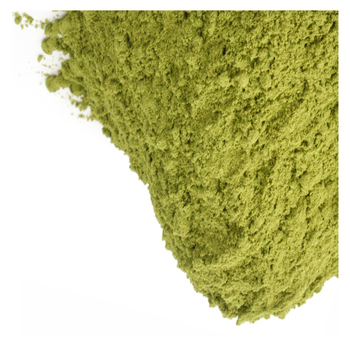 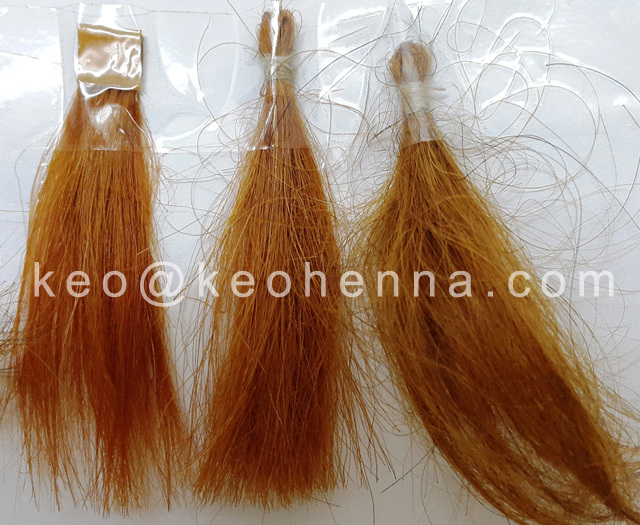 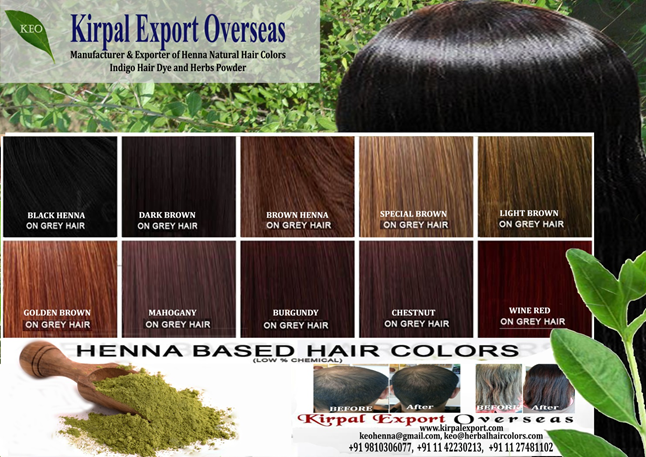 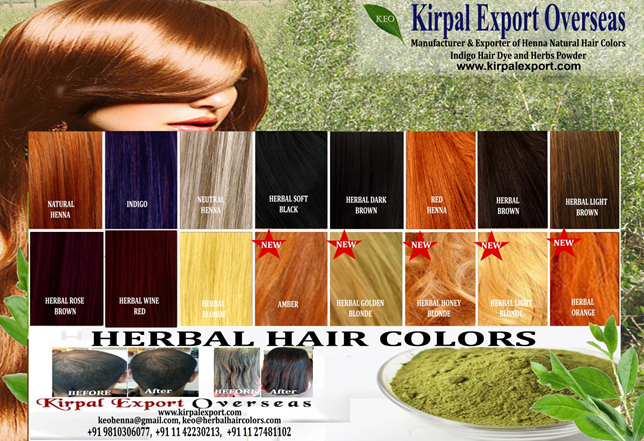 Product Form Powder Henna Hair Dye. 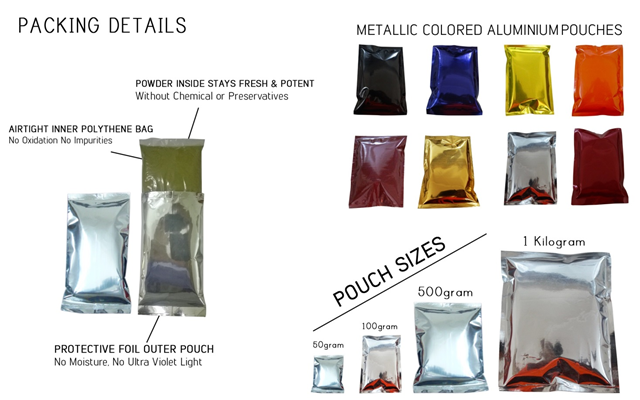 Pouches: Colored Mettalic Aluminum Pouches. 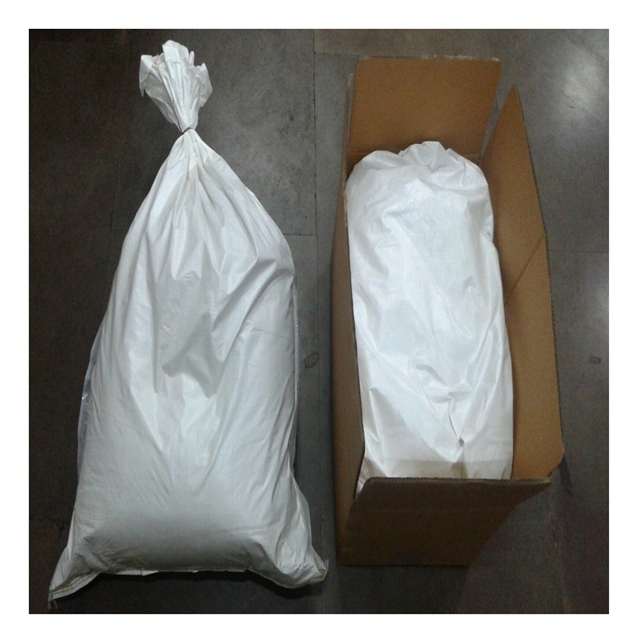 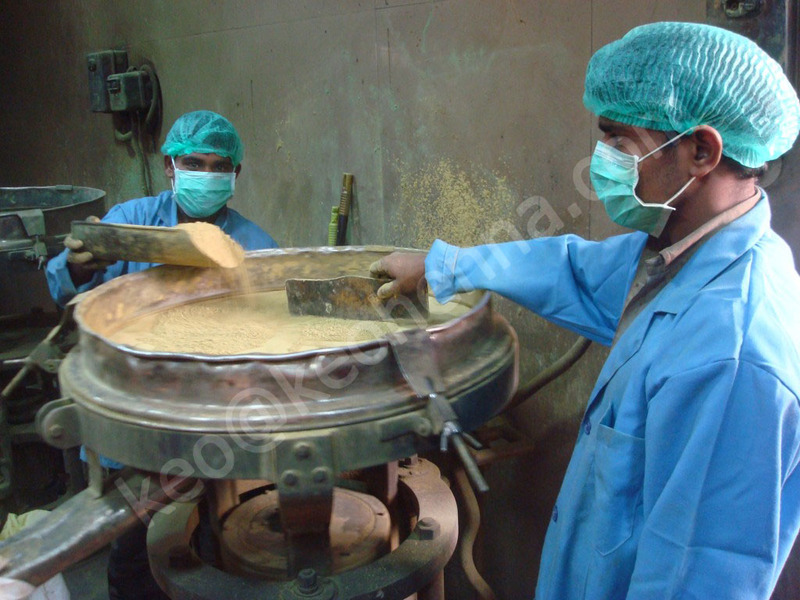 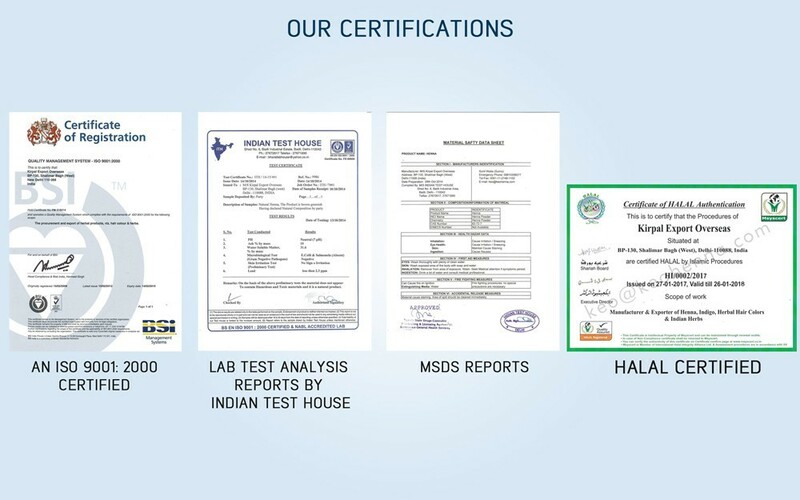 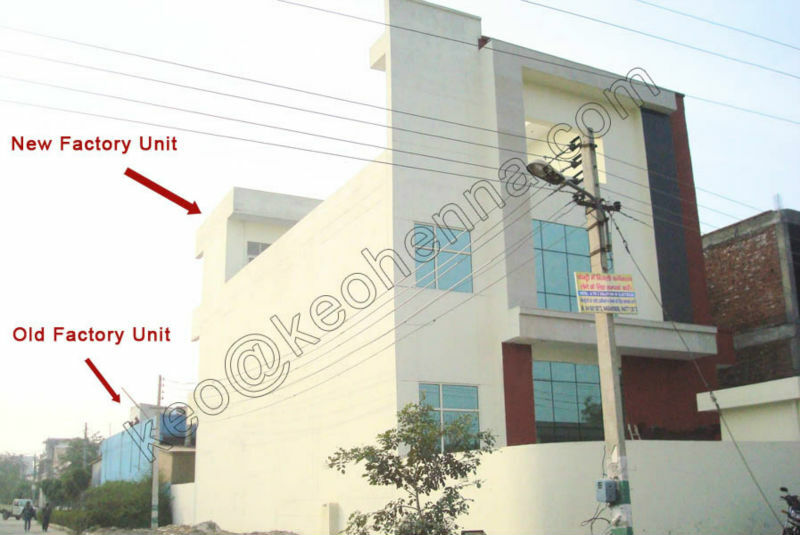 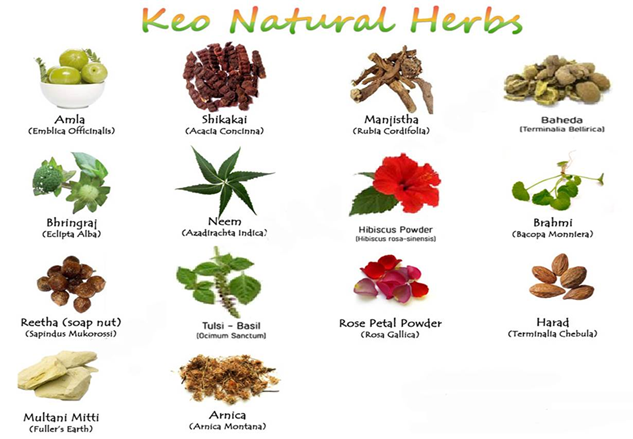 Certification HALAL Certified, ISO, GMP, MSDS, Lab Test.